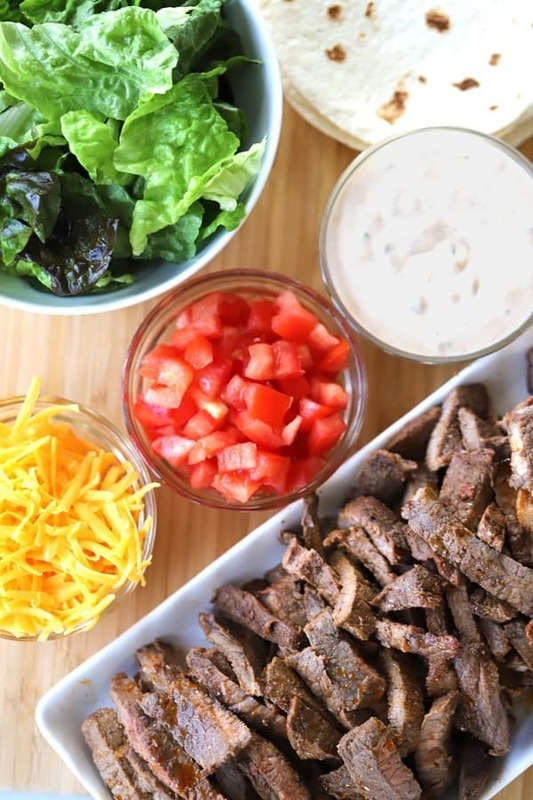 This amazing chipotle carne asada recipe is a delicious blend of sweet, spicy and oh, so flavorful! Your family and friends are gonna la-love it!! 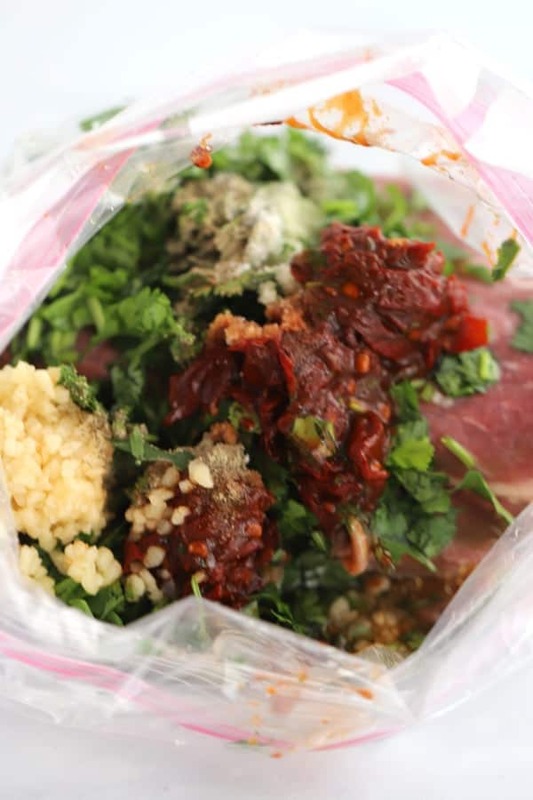 Carne asada marinade is easy and only takes a few minutes to put together. 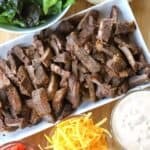 You can throw it all into a ziplock bag and let it sit up to a day or you can buy your carne asada in bulk and then freeze it in portions perfect for a meal for your family. 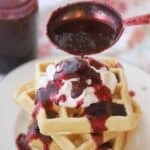 It’s easy peasy and so incredibly delicious!! It ain’t pretty but it does a great job tenderizing the meat and infusing it with so much flavor! 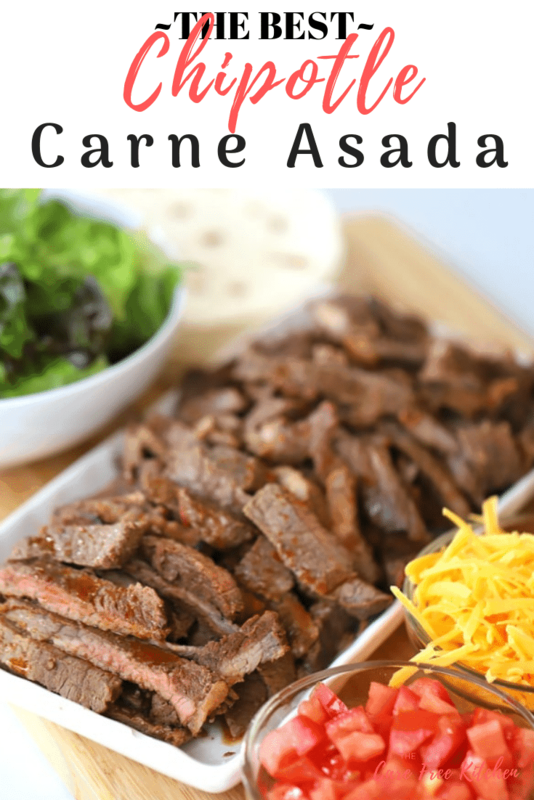 Carne Asada is grilled and sliced beef. It can be sirloin, tenderloin steak, or rib steak. You can purchase it from the store already sliced into thin slices or you can purchase a flank steak and slice it after its cooked. You can cook it on the grill or on the stovetop. If you decide to cook it on the grill, it’s amazing a little charred with those beautiful grill marks. It’s a little faster and saves the mess of a pan. I tried it both ways, many times, and to be honest, I like it on the stove-top the best. 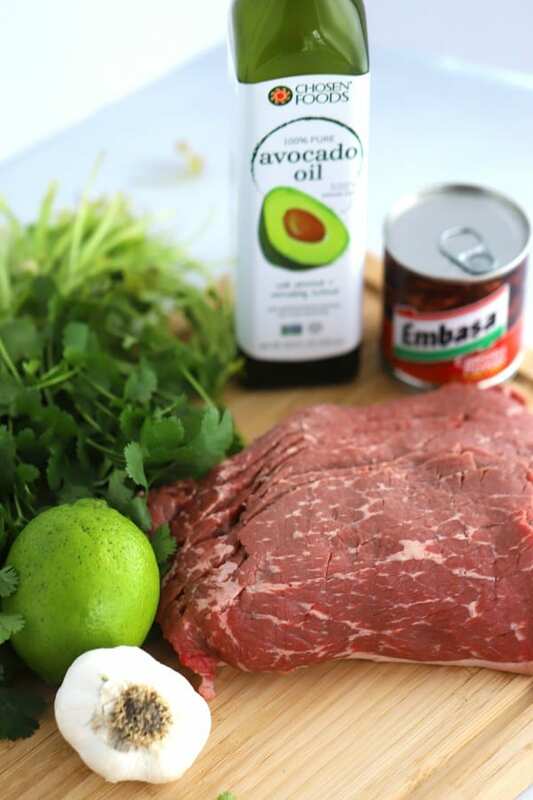 I like to drizzle a little avocado oil in the pan and sear the meat for a couple of minutes on both sides. I la-love the little bit of caramelized marinade that happens on the bottom of the pan. 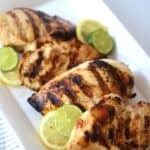 The marinade has chunks of garlic and chipotle peppers. In fact, I like to be sure and rub as much of the caramelization onto the meat as I can. 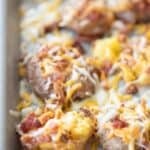 It’s loaded with flavor and intensifies the flavor of the meat. 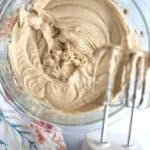 It’s amazing to get a burst of roasted garlic or chipotle pepper in your bit of taco or however you choose to eat this. As far as how much to plan per person, I usually plan on 1/3 pound of meat per adult for tacos and 1/4 lb of meat per child. This is a little different. 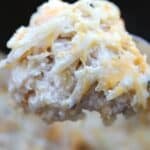 I made it for my family many times working to perfect this recipe and they ate 1/2 lb of meat each. My kids are big meat eaters so maybe you can stick with the 1/3 lb but be prepared, it’s that good! Such a great recipe to freeze. If you find a killer deal on steak, throw it in this marinade and save it in the freezer till you need it! 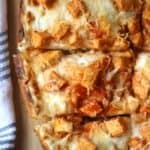 This is amazing and very versatile as tacos, burritos, salads, and quesadillas. 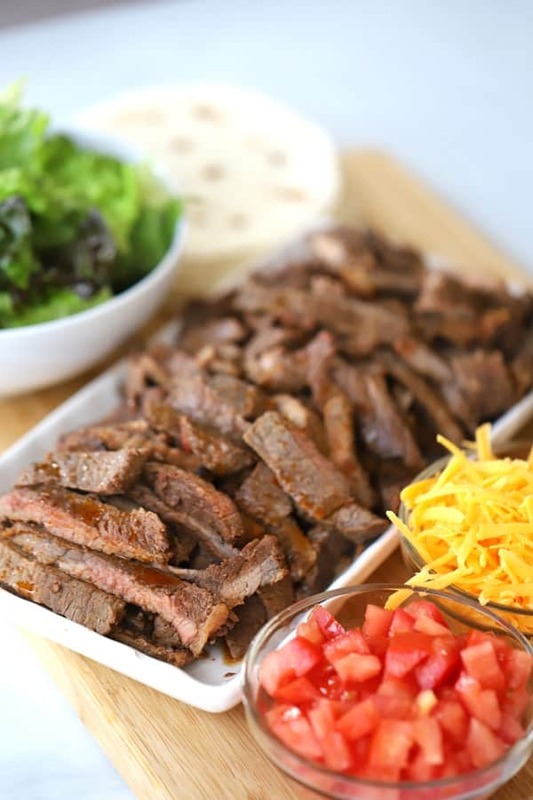 This carne aside is a delicious blend of sweet, spicy and oh, so flavorful! You can make tacos, burritos, or with a side of your favorite rice and veggies. In a large ziploc bag, combine the chopped chipotle peppers, lime juice, avocado oil, brown sugar, finely chopped cilantro, minced garlic, chili powder, salt and pepper. Mix and then add the meat. 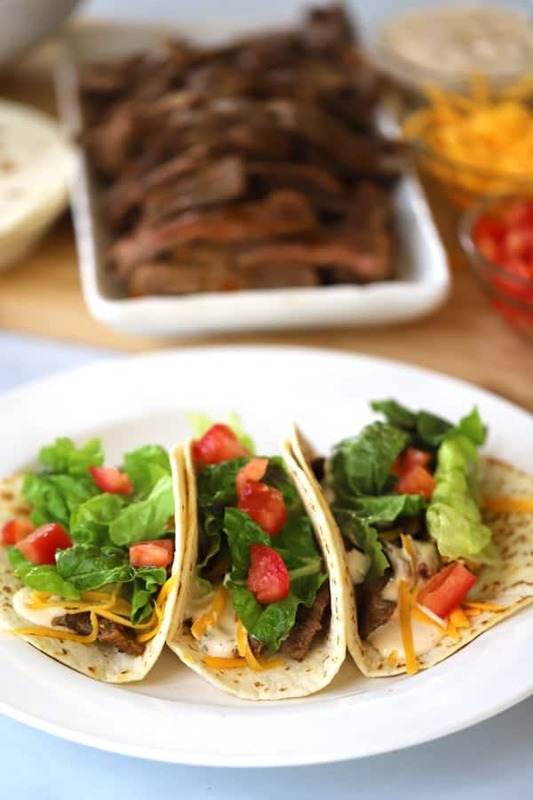 You can use pre-sliced carne asada, flank steak, sirloin steak or tenderloin. They're all good options. You can use the pre-sliced meat or cook the meat and then slice it after it's cooked and has rested for 5-10 minutes. The best way to cook this recipe is on the stove-top. drizzle a little oil in a large saucepan and with the heat up med-high, sear the meat on both sides. The amount of time will depend on how thick your meat is. I prefer the meat to be cooked medium to medium well--just a little pink in the middle. I used the sliced carne asada and seared the meat for 2-3 min on each side. Let me meat sit on a plate after it's cooked for about 5 minutes. This way it will let the juices redistribute in the meat. Slice the meat and then toss it in the meat juices from the platter. Salt to taste and enjoy! I’d love to hear if your family liked this as much as mine! !